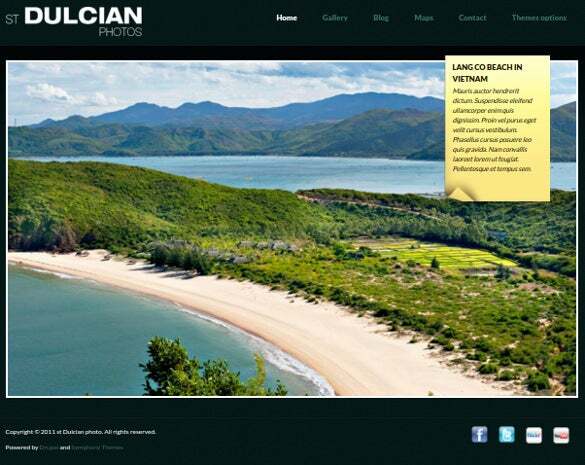 Making your own photography site is as easy as pie with the Best Drupal photography themes. 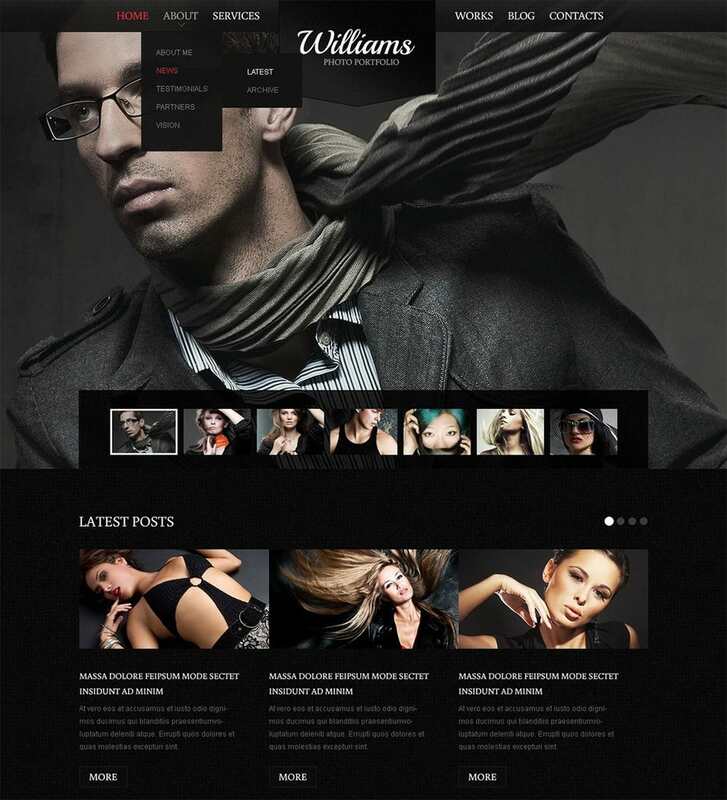 These top notch themes are fully responsive, meaning they adjust the display content to match the screen size of the device they are displayed on.This makes your website mobile-friendly, and increases the reach of your project themes for Drupal even adjust your photos for different screen resolutions! 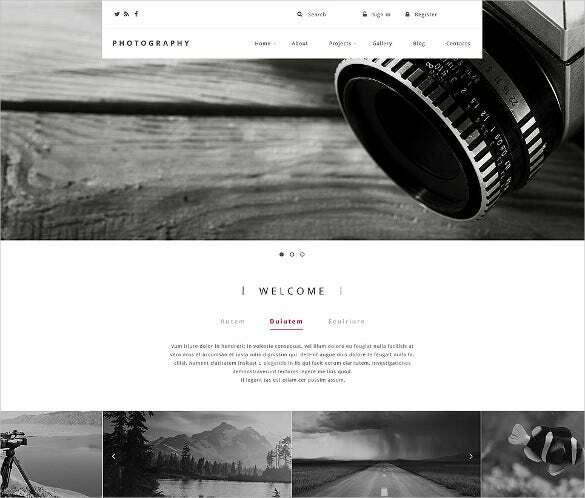 You may also like Photography Joomla Themes. 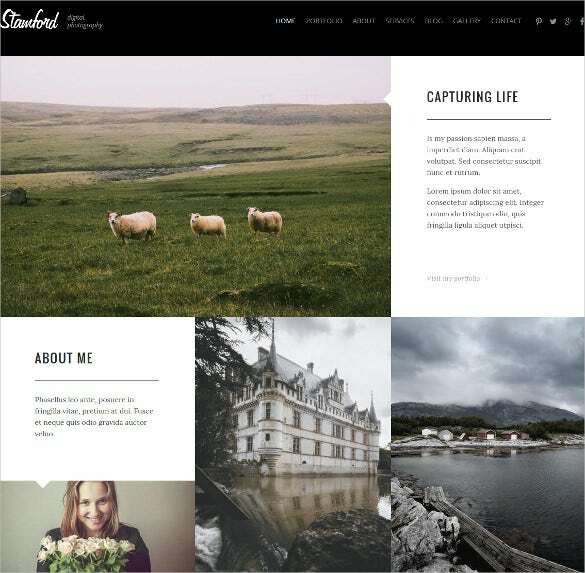 Create stunning visuals to showcase your photographs by simply downloading the ‘Drupal Photography Theme’ template. 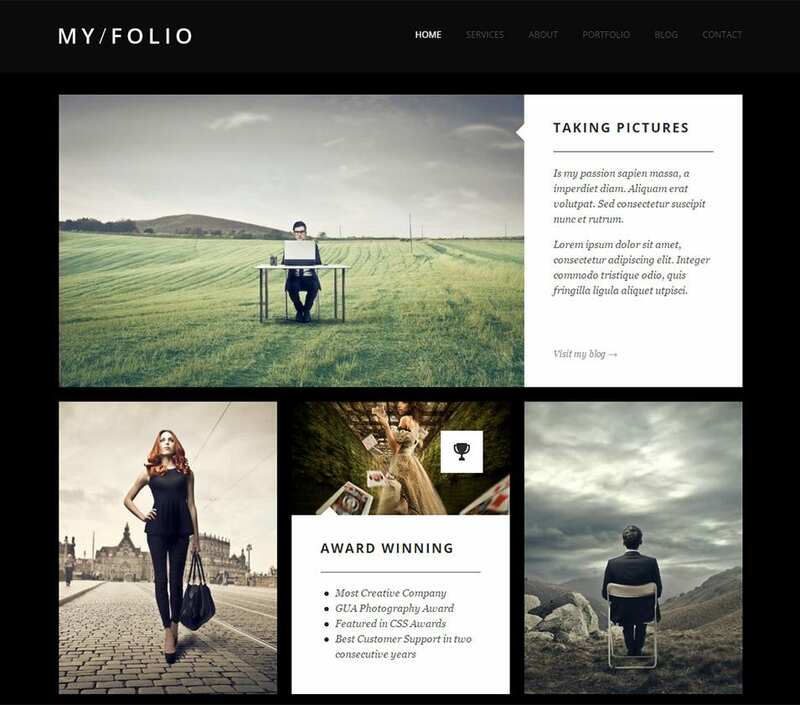 Making your own photography site has never been easier. 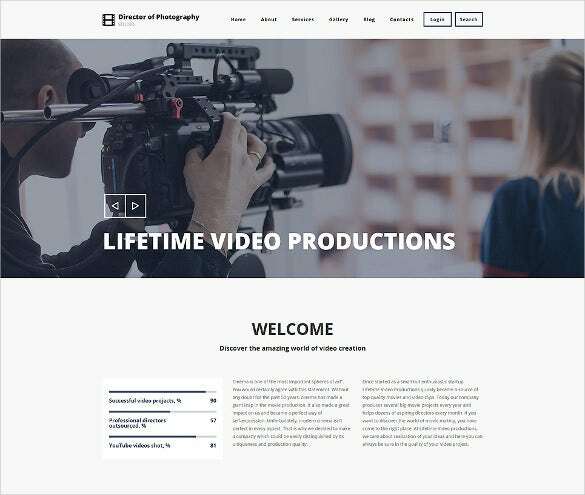 The ‘Drupal Photography Theme’ is a total responsive photography website theme which can be put to use if you are looking forward to kick starting a professional career in photography. 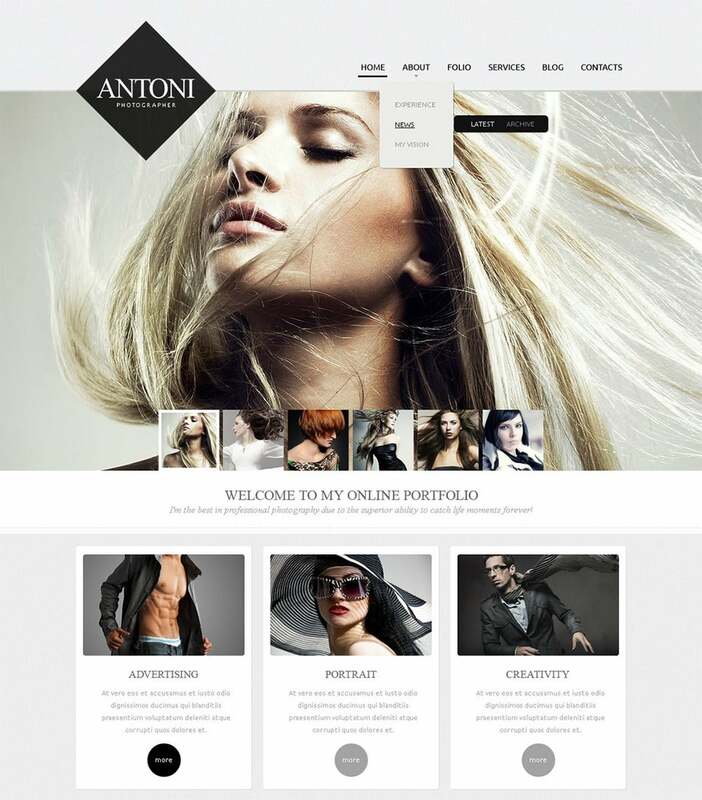 You no longer have to hire expensive graphic designers to design your own photography website. 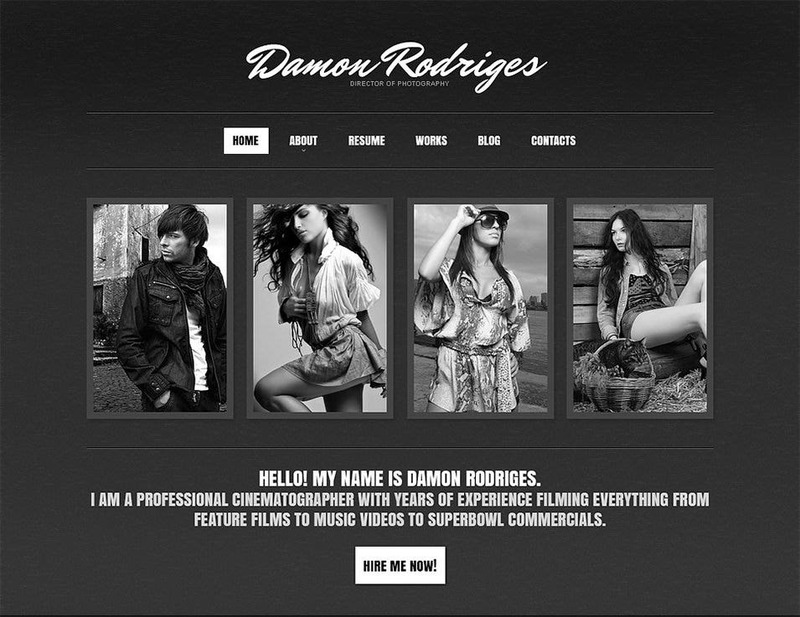 Simply download our ‘Responsive Photography Drupal Template’ and become a creative designer yourself. With the ‘Creative Photography Drupal Theme’, bring out the best in creative designing for your photography website, make an deep impression with your potential customers made make a rocking start to your photography business. 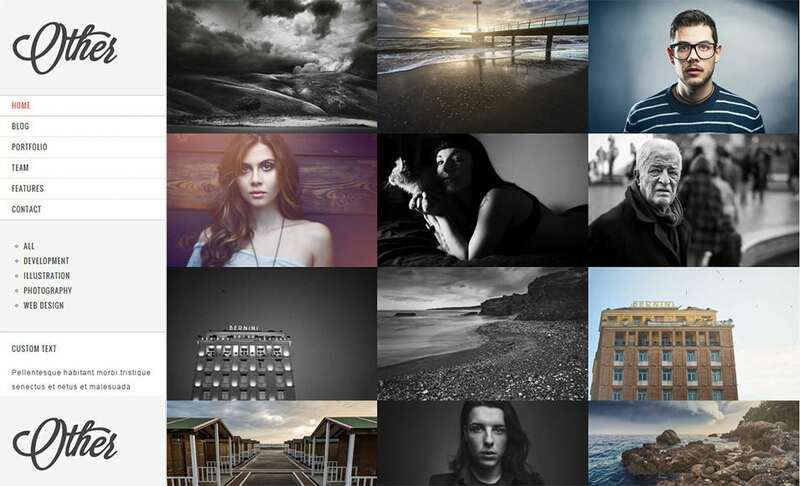 Increase the reach of your photography project themes with the help of the top notch ‘Noir Photography Portfolio Drupal Template’ which can adjust the display content to match the screen size. 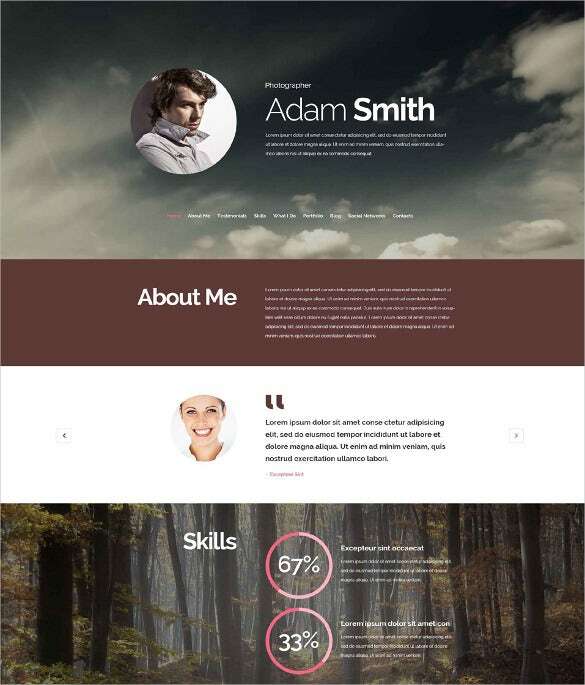 Bring in excellence in your display site with the ‘Creative Photography Drupal Theme’, create a long lasting impression in the mind of your profile visitors and take your photography career to the next level. Photography themes feature an easy to use admin panel, so that site management becomes much easier, and support different types of animations and animated effects, to ensure a good first impression and gives off a professional vibe to potential clients when used correctly. The sliders that come built into these free themes have a variety of effects, come in both 3D and 2D formats and have the option to be displayed full-length as well. They offer support for semantic views of your portfolio, and have a views counter to gauge your user statistics. Retina images are supported also. 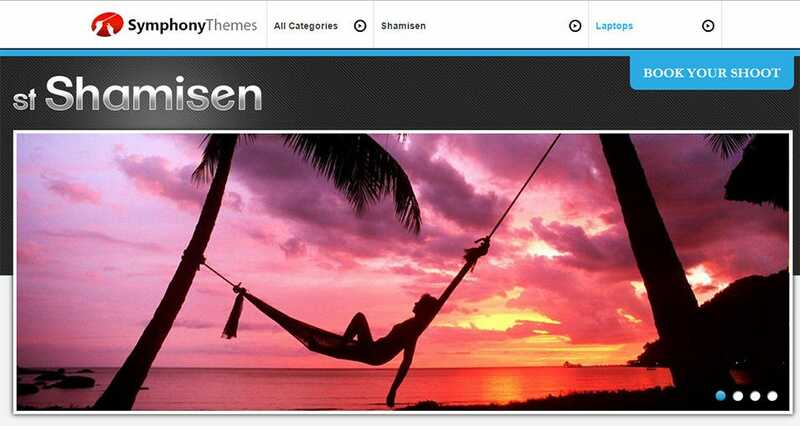 Modern Drupal themes have a dedicated content area which is useful when classifying your various projects. This also makes your site more navigable and user-friendly. There is minimum interference of other distracting elements as the headers and footers are subdued. 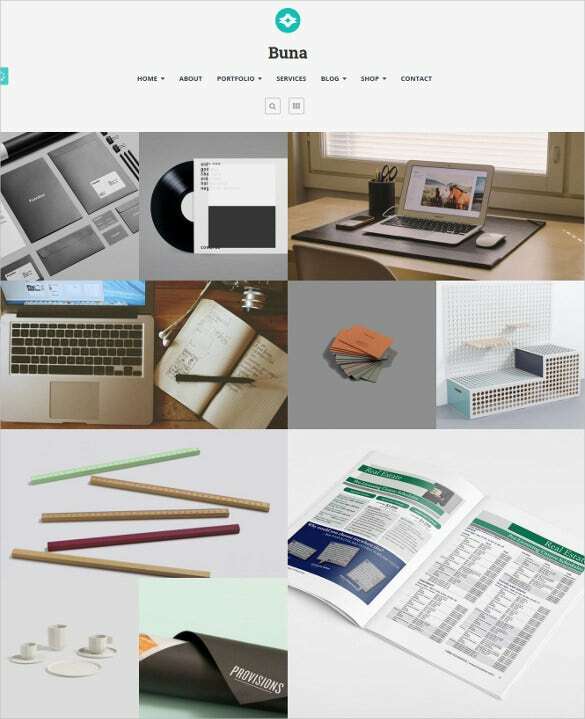 The fonts and colour schemes are fully customizable and some of the themes support Google Fonts so you have over 1000 fonts at your disposal.The free Drupal photography themes have deep social media integration, so users can “like” and share your work across a variety of social media platforms including Facebook, Twitter, Pinterest and more!